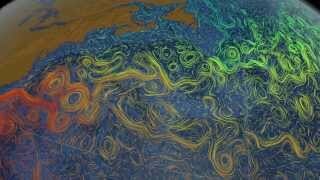 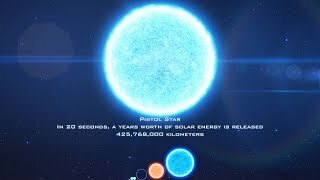 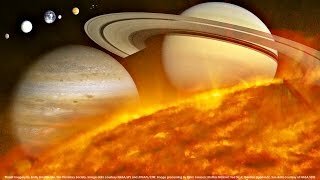 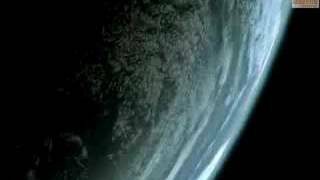 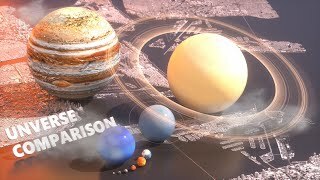 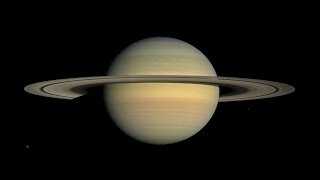 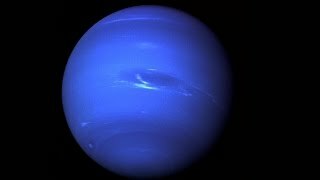 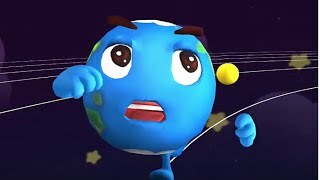 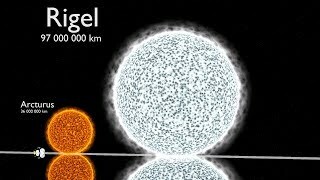 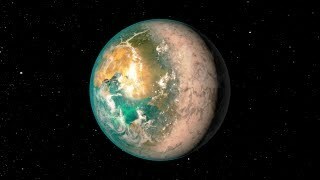 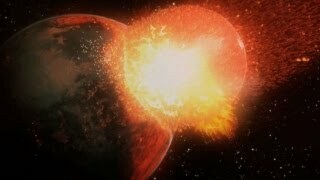 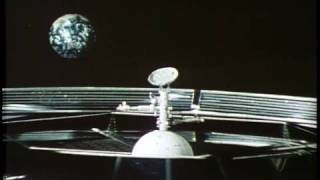 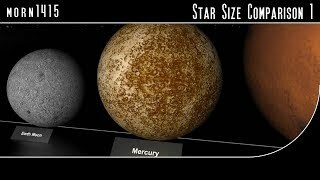 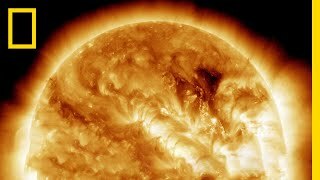 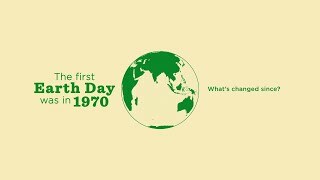 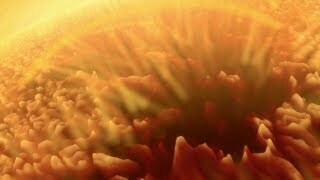 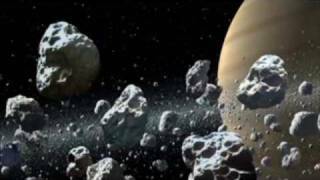 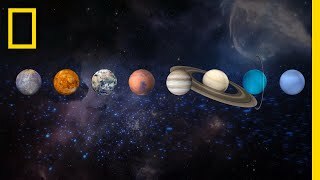 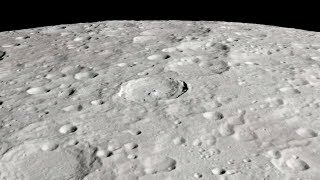 This video is an adaptation of the breezy Science on a Sphere production by supremely talented members of NASA's Scientific Visualization Studio. 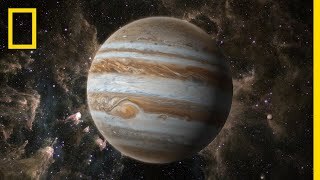 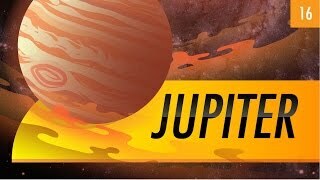 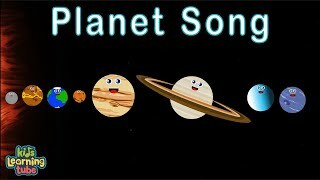 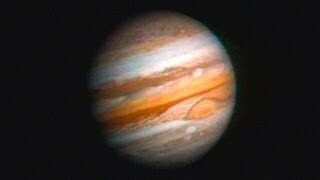 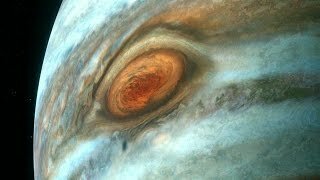 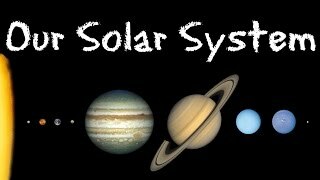 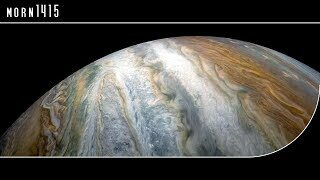 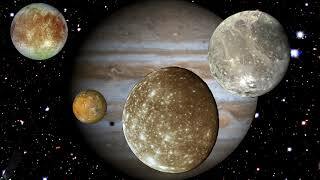 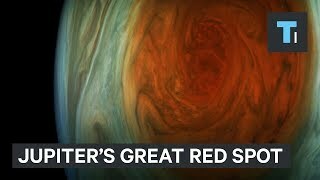 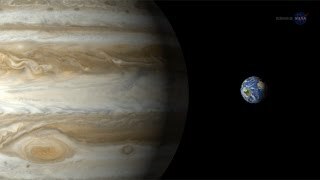 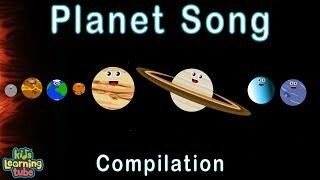 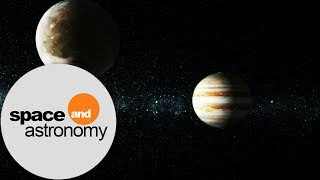 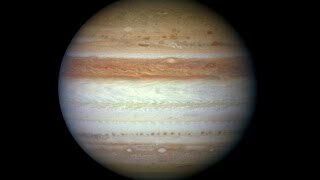 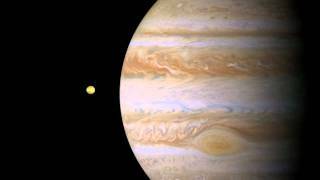 This video explores Jupiter's role as the 800 pound gorilla of our solar system, with stops on its fascinating moons and the big red spot. 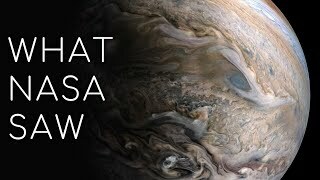 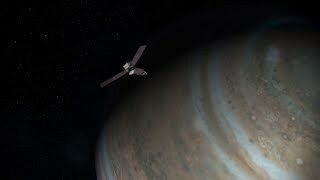 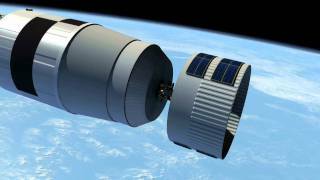 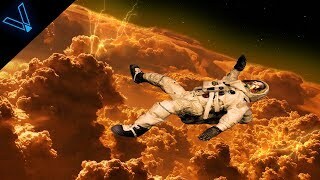 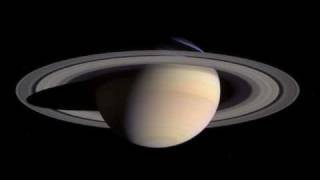 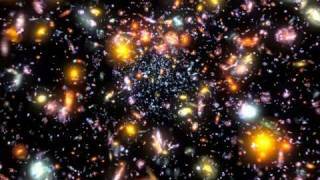 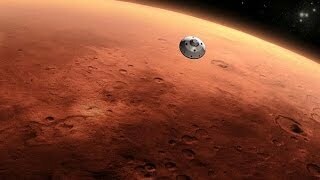 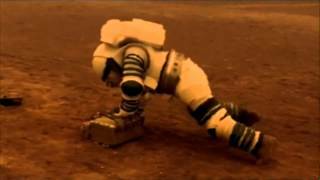 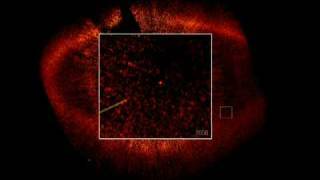 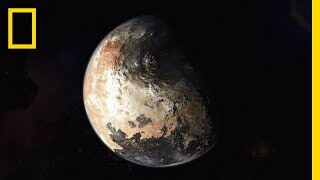 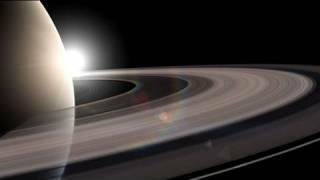 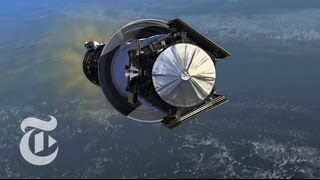 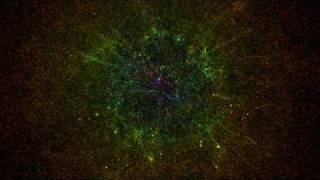 Additional video from NASA JPL and ESA Hubble.